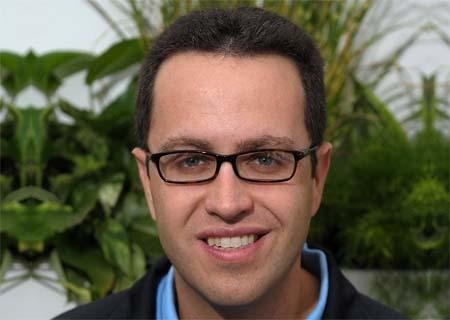 (Opinion) The first time Jared Fogle appeared in a commercial for the Subway food chain, I thought to myself, “I bet he likes kids. Not likes kids, but likes likes kids.” For that reason, the very successful ad campaign never got me to eat at the restaurant. In fact, the very thought of the face of their franchise always made me feel like I could wait to eat. Yet I am clearly far removed from the zeitgeist; the marketing campaign with Mr. Fogle was the most profitable fast food advertising campaign in history. Even though there is nothing remotely humorous about the charges, or what his poor loved ones must be going through, I can’t help but wonder if he ever made a “six inch” or “footlong” reference during any of his deplorable come-ons. In summary, my opinion is aimless and without point. I’ve always eaten at McDonald’s, and Ronald McDonald is ten times creepier than Jared.